Is price the most important factor in selecting a senior care agency for your loved one? Home Blog Posts Is price the most important factor in selecting a senior care agency for your loved one? When you are shopping for Senior Care, lowest price doesn’t necessarily mean that you got a great deal. Ask yourself the following questions: At this price point, what type of caregiver am I going to get? what type of support will I get from the agency I am hiring? will I be liable If the caregiver is injured while in my house? will my loved one receive the quality service needed? Is it worth the risk to expose the health and safety of my loved one and even my belongings because of a bargain price? The back office of a quality Home Senior Care agency performs many tasks to ensure that you will be opening the door to reliable, professional and honest caregivers and that your loved one will receive quality service. Off course, there is a cost associated with all these tasks performed in the background, and people who recognize the importance of this are willing to pay a couple extra dollars for their peace of mind. With this said, do your research and be skeptic of very attractive prices, and make sure you are paying a fair price for the quality senior care service you are expecting. 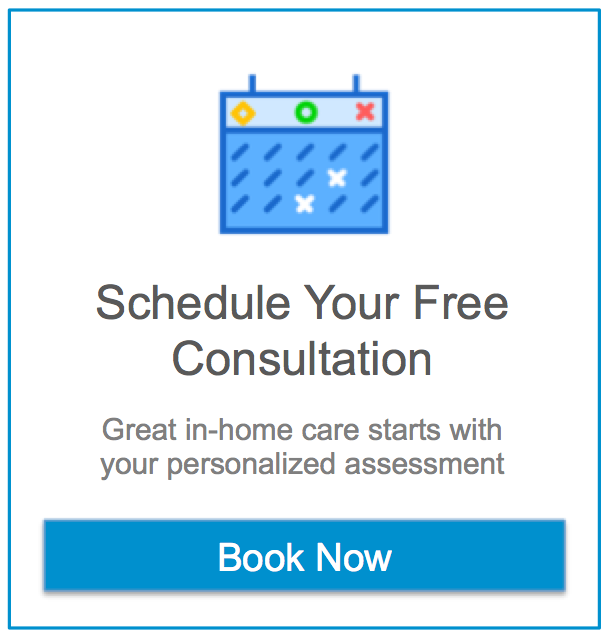 Next post Does Medicare Cover Home Care Services?